Night Safari is the world’s first wildlife park for nocturnal animals. 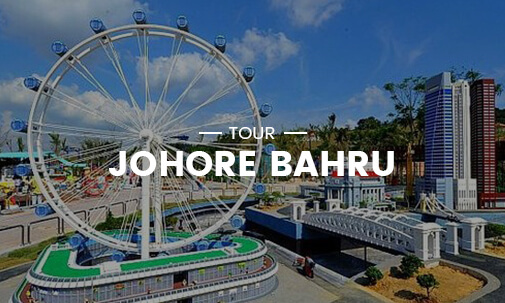 Join us on this trail and explore the history, culture and lifestyles of multi-racial Singapore. First Little India - a haven of Indian culture and ethnicity that embodies the vibrant and colourful pulse of the Indian community in Singapore. Kommen Sie mit und entdecken Sie die Geschichte, Kultur und Lebenstil des multikulturellen Singapurs. 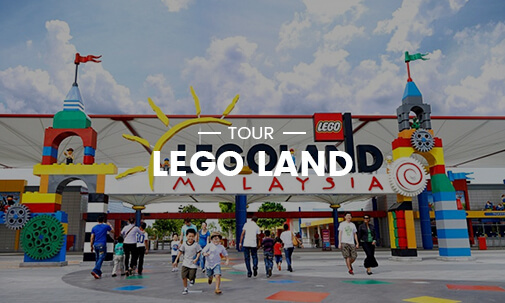 Legoland Malaysia is the First international Theme Park to open in Nusajaya, Johor. It has over 40 interactive rides, shows and attractions packed with fun filled activities for the entire family. 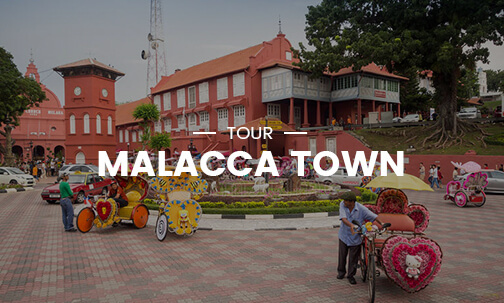 Malacca, is the seat of the 15th century Malay Sultanate, which was colonised by the Portuguese, Dutch and British conquerors who sought to control the whole region and the lucrative spice trade.